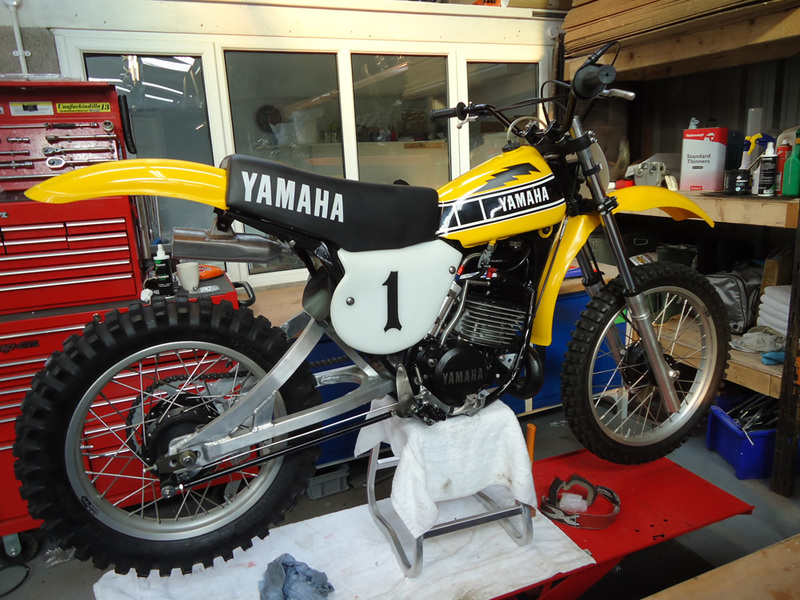 Here is one of Bob Hannah's full factory Yamaha OW bikes we imported for a collector here in the UK. 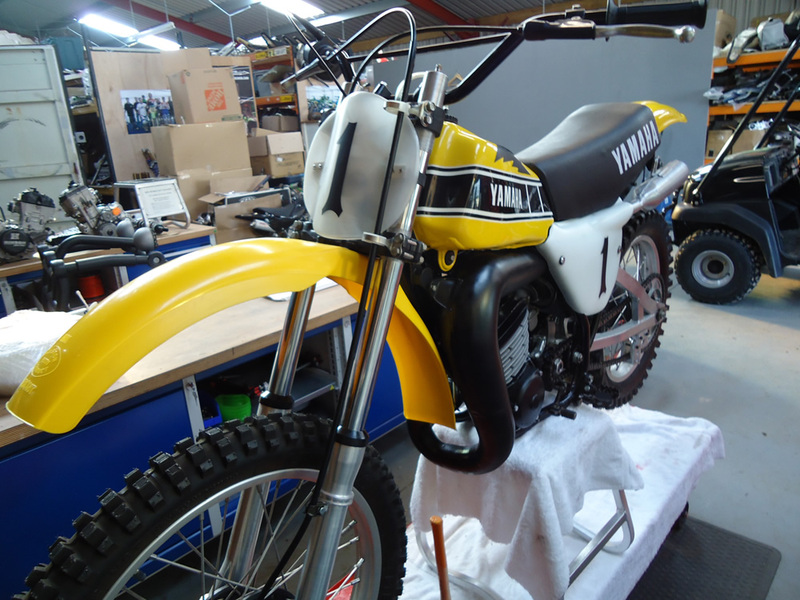 The bike is in stunning 'museum quality' condition. 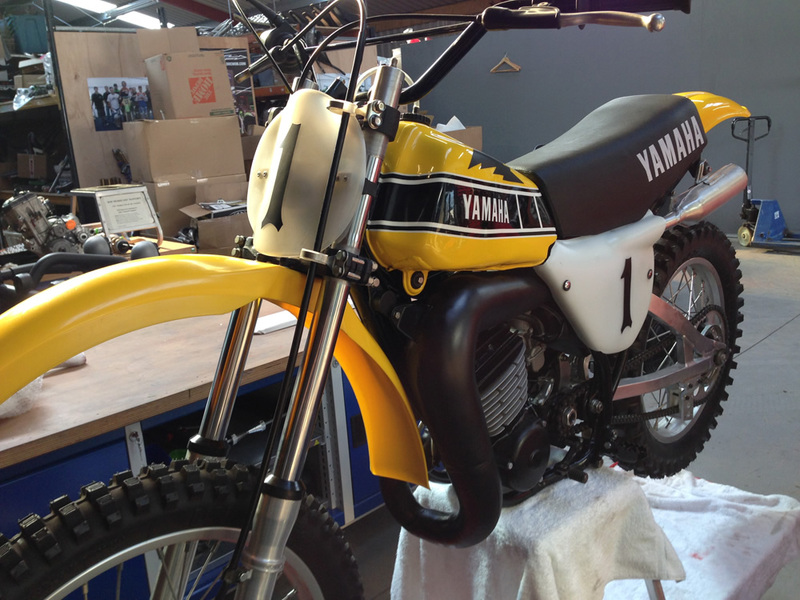 We were privileged to be able to strip, polish, clean and rebuild this wonderful piece of Motocross memorabilia. 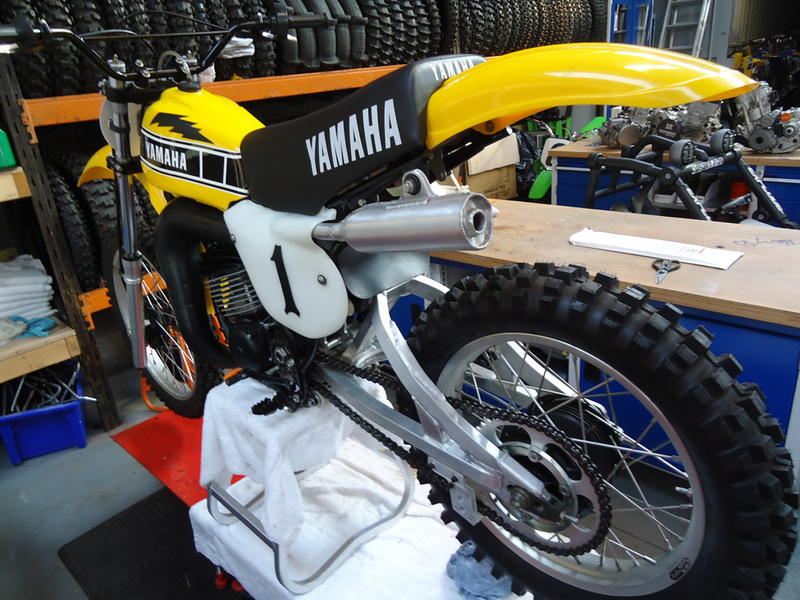 You certainly don't see these very often.